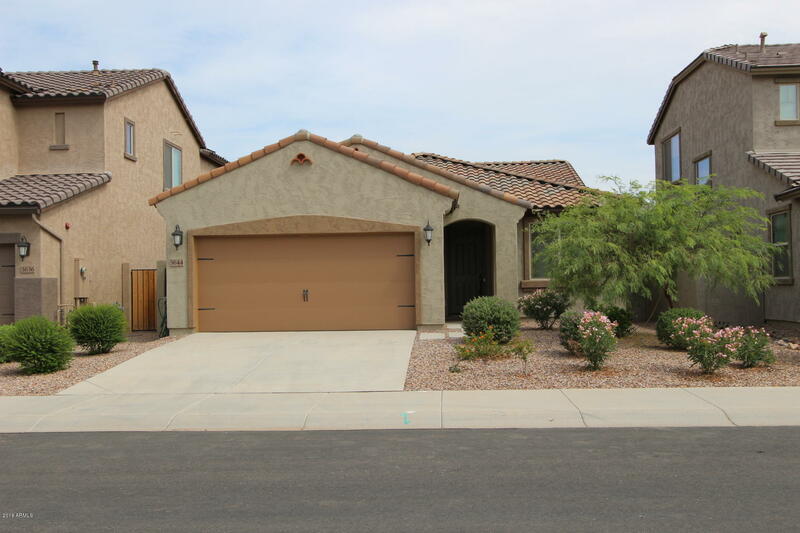 All BRIDGES EAST PARCEL 3-5 homes currently listed for sale in Gilbert as of 04/22/2019 are shown below. You can change the search criteria at any time by pressing the 'Change Search' button below. 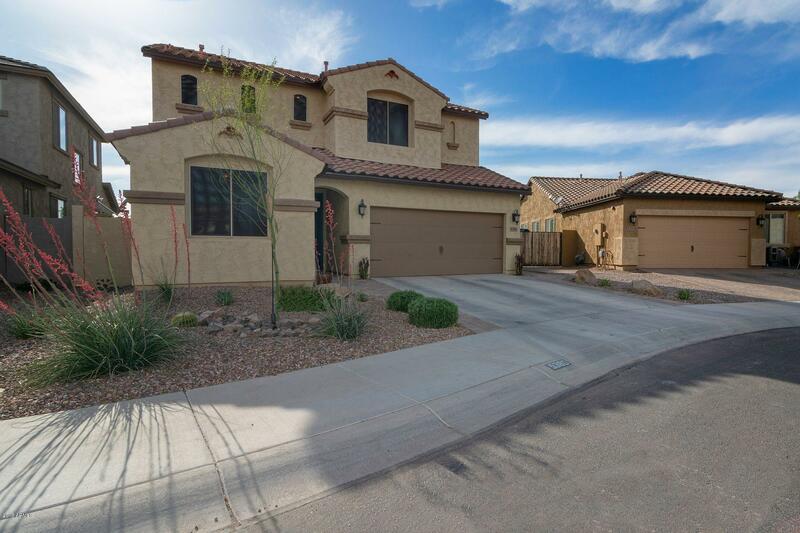 "Welcome to this beautiful home in the highly desirable Bridges community! Downstairs has an in-law suite with a full size bathroom, upstairs you will find a spacious master, 2 additional bedrooms, a den and a laundry room. The kitchen is gorgeous with white cabinets, stainless steel appliances and beautiful granite. Backyard is your own resort! Fabulous salt water, pebble tec pool with water features! Artificial turf and shrubs provide privacy. With no homes behind you, enjoy the beautiful sunse"
"I'm a FORMER MODEL on FICUS! Well over $50,000 in upgrades in this gorgeous & energy efficient Shea Home. Homes aren't built better than this & upgrades aren't better selected. 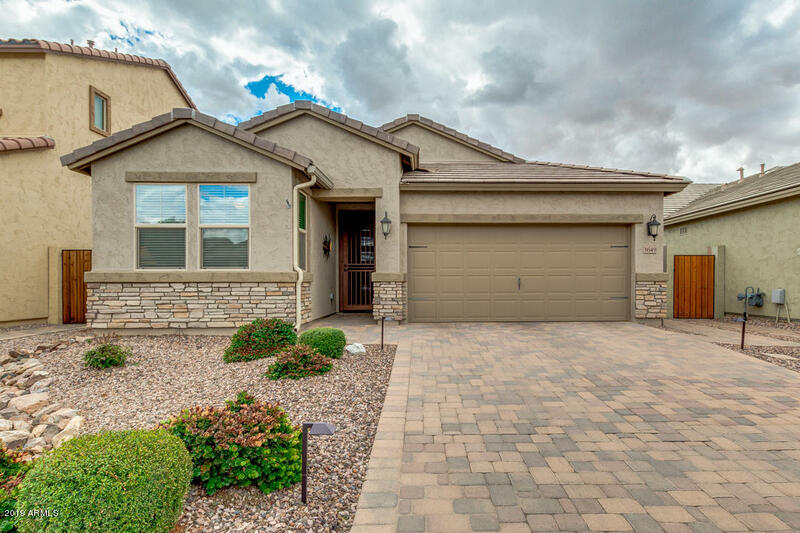 Home features attractive light fixtures, high-end wood-look porcelain tile throughout, upgraded kitchen cabinetry & upgraded appliances. Master bathroom has an incredible shower & gorgeous finishes, dual vanities & a spacious master closet. 3 zone AC system home, gas heat & gas stove. Integrated security is top of line! " "Beautiful community at Bridges. Brand new home rarely lived in with lots of builder upgrades. Community has lots of parks, lakes, and walking or bike paths. Very close to highly ranked schools in Arizona. This home is super clean and ready to move-in yet buyers can add their own touch to make home sweet home. Upgraded cabinets and additional cabinets to add more storage spaces thru out. Nice neutral tone tiles everywhere to keep the cleaning an easy task. Extra long garage that can fit most"